Products such as Precor 2625 and Ultracide are designed to be used on carpets and both contain an IGR - growth regulator. 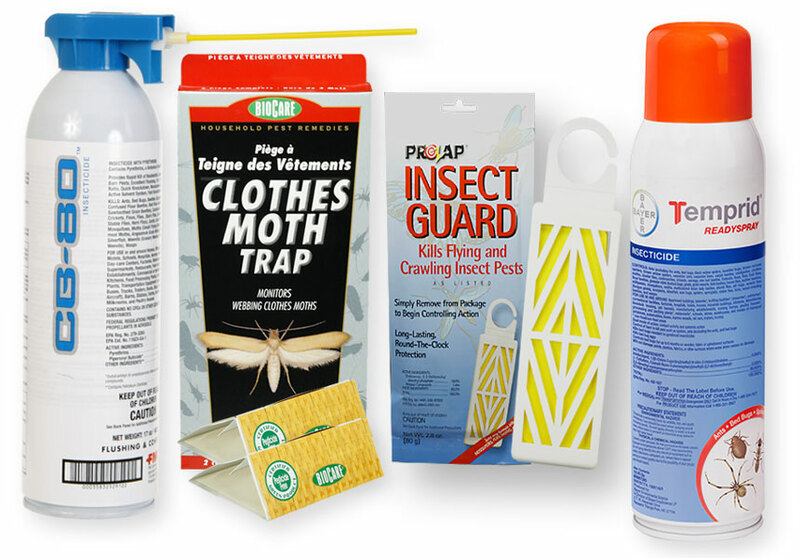 The kit that we sell is really designed more for clothes moth infestations. Precor 2625 is safe when used properly and is also labeled for use on carpets, floors and bedding for fleas. It is pet safe when use properly.